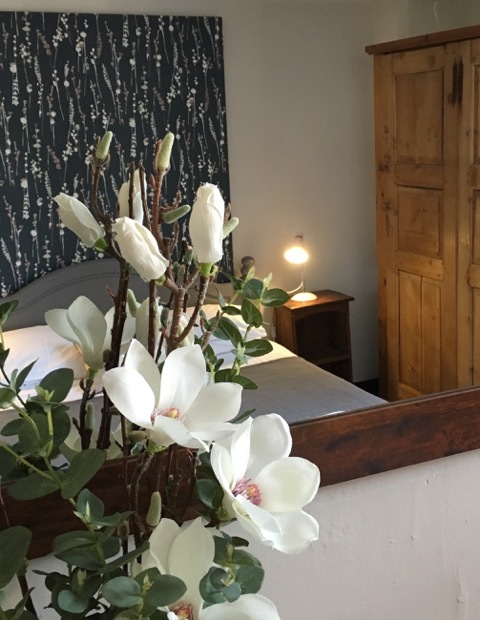 The Catherine Wheel’s rural character extends to three bed and breakfast rooms — two double and one triple (double and single bed). They are unassuming, yet very comfortable, and offer excellent value for money. All have en-suite shower rooms, TV and facilities for making tea and coffee. Your space in which to unwind. If your booking is within the next 24 hours, please call us on 01225 892 220.